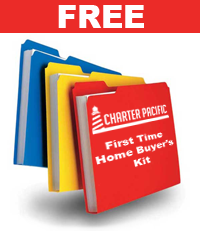 Charter Pacific Lending Corp. is a privately owned mortgage company serving the Southern California region since 2002. 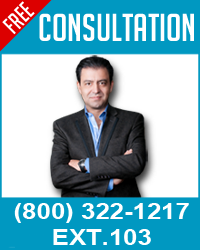 The founder and top advisor, Babak Moghaddam has been opening doors to home buyers since 1989 and he is dedicated to making home financing a simple, efficient process. At Charter Pacific Lending Corp we like to do things a little differently than other mortgage providers. Our team works with you as financial advisors, because we have come to realize that a mortgage is a very powerful financial tool. And just like any other financial tool, it should be managed as part of your overall financial management plan to reach your long and short-term financial goals much faster. So we feel it is our responsibility to help you build a Strategic plan that will allow accelerate your financial growth. We do this through a process we have developed over time called our Strategic Financial Management Program.You see, the reality is that the decisions you make in this process will have a significant impact on your ability to reach your financial goals, both now and well into the future. So the first step in our Strategic Financial Management Program is the strategy session appointment, where we will show you how a number of powerful financial concepts should affect your mortgage decision. And then we will show you a few different options in writing and help you set up your plan. 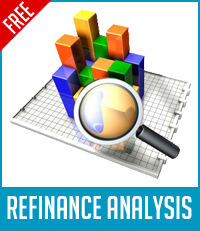 With a variety of loan programs and an established network of wholesale lenders behind us, we will find the loan that best suits your needs, at a very competitive rate. We offer conforming, non-conforming and government loan programs. The door to home ownership can be tricky. It pays to have the right keys. The professionals at Charter Pacific Lending Corp. have the experience, knowledge and resources to help you open that door.